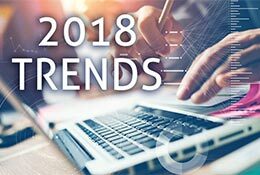 Internet Marketing Trends for 2018 - InsideOut Solutions, Inc.
We are quickly nearing the close of 2017 and that means it’s time for businesses to have a look at the internet marketing trends for 2018 so that they can “hit the ground running” by the time the New Year is upon us. The following trends are tailored to our clients in the B&B, dude ranch, and destination markets, but all are easily adapted to most small- to medium-sized businesses. The following online marketing activities will remain or become the most important to the efforts of our clients. Today’s marketplace for innkeepers and guest ranch owners is very competitive and there’s no room for waste. It’s astonishing to me how many businesses come to InsideOut having invested large amounts of time and money into all kinds internet marketing efforts, but have no or, at best, very low, levels of data to evaluate performance. 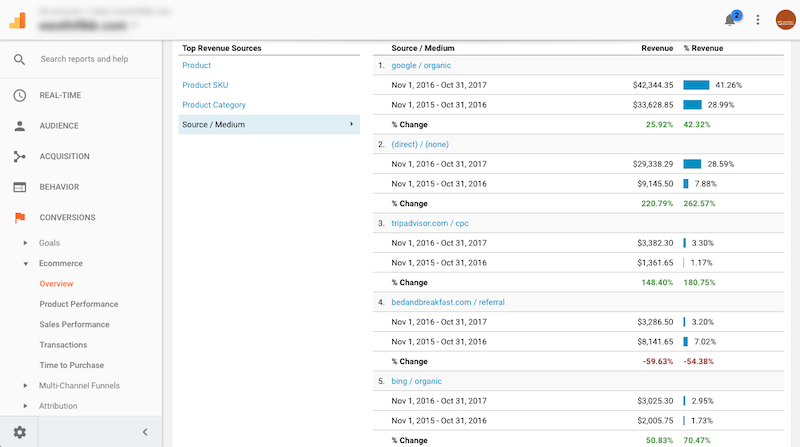 The Google Analytics Ecommerce Conversions report allows you to view revenue by source – a critical data set for evaluating your internet marketing. On a third party website’s Ecommerce transactions, such as a booking engine and/or online store. 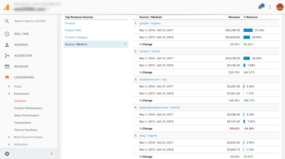 If your current Ecommerce provider does not support cross-domain and Ecommerce tracking with your current Google Analytics, it’s well past time to find a new provider that does. Via incoming links such as referring websites and email marketing by using Google Analytics Campaign URLs. If your current email marketing platform and/or banner ad program does not support Google Analytics Campaign URLs for links to your, it’s well past time to find a new provider that does. Regularly publishing web content that is valuable to readers and earns conversions remains the #1 priority in internet marketing, and with good reason: it remains the most effective strategy in increasing conversion rates. 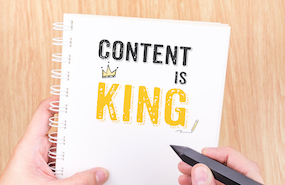 Both small businesses and the big names in internet marketing like Amazon, Apple, Google and more continue to increase their spending on content efforts for one reason: it works. These are the pages, blog posts, specials, packages, and other indexable content such as PDF files, on your website that you specifically tailor for search engine visibility based on a focus topic. These are page, etc. s of your website you tell search engines to not include in their indexes and are instead used as custom landing pages for links on referring sites, email marketing, Cost-Per-Click ads, etc. in order to present customized content for specific audiences. There is no greater marketing priority for your business once it has the means to evaluate its effectiveness: regularly publish new content that is relevant, useful and actionable toward conversion. On October 24, Google rolled out a new “Not Secure” notification feature to its Chrome web browser to identify websites that may compromise visitor security. 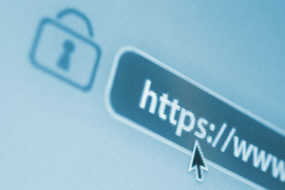 This was just the latest in a series of steps taken by Google to incentivize HTTPS security for websites – a trend that’s bound to continue. This, combined with the fact that Google does acknowledge HTTPS websites get a small increase in SEO value should be enough for any business to commit to migrate to HTTPS. The Merkle Q3 report shows that while overall organic (i.e. unpaid by ads) search traffic is down, that mobile organic search traffic has continued to rise over the past year. This trend is likely to continue. 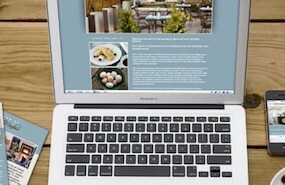 The best method for the B&B inns, dude ranches and related hospitality businesses to address this trend to make sure they abandon the older-style “mobile-specific” website existing alongside a desktop/laptop website and instead opt for a Responsive Web Design upgrade or complete redesign. Responsive websites adapt the design and to whatever device is being used to view the content. Google has stood by its stated preference for responsive design for several years now. Make Responsive Web Design work for you. 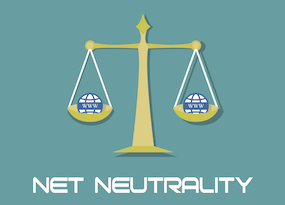 It is just a matter of days until the Federal Communication Commission will vote on whether to keep or kill net neutrality, a policy of offering a level playing field for access to “fast lane” internet to all providers. As reported in publications such as The Washington Times, Forbes, and others, net neutrality is likely to be repealed by a 3-2 margin. With a handful of telecommunication companies able to charge for “fast lane” access, that access becomes a very complicated issue. The end of net neutrality will mean the establishment of an oligopoly (a small group controlling a large market). One very likely result will be an increases in cost for internet access. How much of that will trickle down to businesses with websites and internet users remains to be seen, but expect to pay more for accessing the internet. 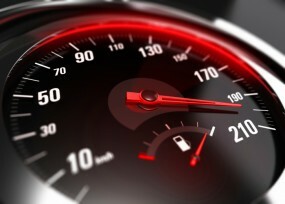 Website speed is important to both Google rank and to user experience. When Internet Service Providers (ISPs) control the speed level given to content providers, that can either slow down your site or speed up the sites of competitors whose ISPs can afford it. As this would be a new development for the internet, the scariest prospect that even market experts admit that they don’t know what they don’t know when it comes to the effects that will come with the end of net neutrality. Get more information directly from the Federal Commications Commission Open Internet page. Voice search services such as Google’s Voice Search & Google Home, Amazon’s Alexa, Apple’s Siri and many more have seen exponential growth over the last few years. A recent MindMeld survey on voice search shows 60% of respondents used a voice assistant or voice search within the past 12 months, compared to just about 19% who used in the last 2 years. Local businesses, such as bed & breakfast inns, boutique hotels & motels, and dude ranches, need to start preparing their voice search optimization strategy now to be ready for the market when it reaches them in the coming months. Bed & breakfasts, inns, dude ranches, boutique hotels & motels and other unique lodging are all very much the definition of “local business”. 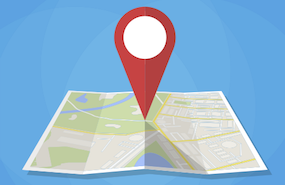 As such, it’s important to have your Local Search online listings and data correct and consistent for name, address, phone, email and website. Whenever possible, list business hours (i.e. when your front desk is open) on listings like Google My Business. You can go DIY with local directory and data listings management for your business, but expect to spend a lot of time claiming, verifying, editing and monitoring them. 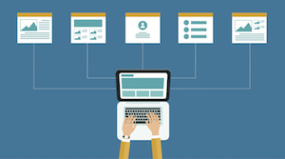 You can also choose paid services from local search management such as Moz Local, Yext and others. For over 20 years, InsideOut Solutions has grown its internet design, web development and marketing services to meed the needs for an ever-evolving marketplace. We work hand in hand with B&Bs, guest ranches, cabin rental resorts and other distinctive hospitality providers to keep their internet marketing moving forward. InsideOut offers services and consultations to set up your Ecommerce revenue and goal tracking, content marketing, HTTPS upgrades, responsive web design, social media & email marketing, graphic design & print, and much more. Thanks for such pertinent information. It is hard to keep up with everything! But we will try! Good points. Had not even thought how the repeal of Net Neutrality would affect my potential guests. Would decreasing the size of posted pictures help with a smaller footprint and a faster loading page if some of my guests get on a ‘throttled’ connection? Photo file size certainly does contribute significantly to load time for pages and keeping that in check should always be in mind. At the same time, hospitality providers need photos that are large and clear enough to properly show off their properties to potential guests, so a balance needs to be struck. Using Google PageSpeed Insights on your published content (https://developers.google.com/speed/pagespeed/insights/) for recommendations directly from Google is a good idea. Mobile-specific recommendations are also available from the Mobile Usability section of Google Search Console. If you find any of these tools is indicating that load time is an issue, you will want to take action to make improvements. On point as usual. I will watch out for the things you mention above, especially price increases – don’t like how that sounds.